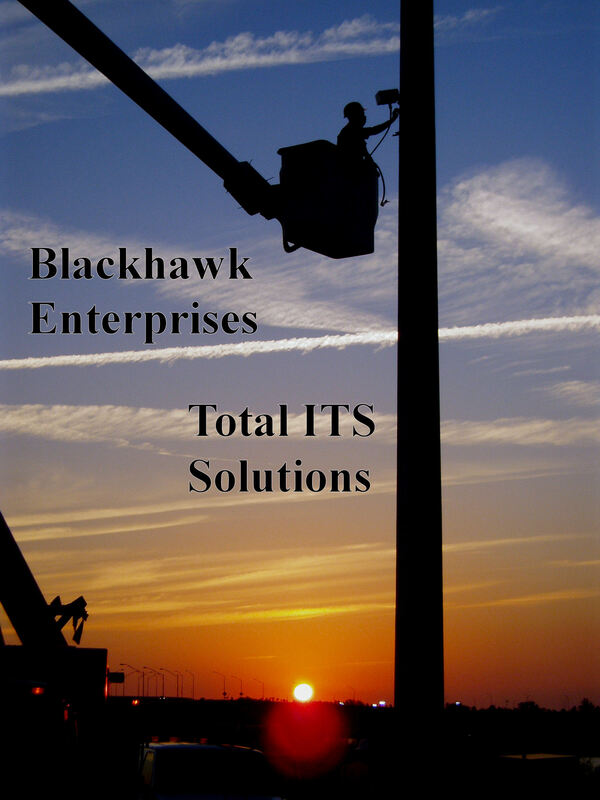 Welcome to Blackhawk Enterprises. This website is filled with specifications, cut-sheets, white papers and other material that we hope you will find useful. These links require the use of Adobe .PDF Reader.